Professor Richard Susskind, Tomorrow’s Lawyers. Technology has been hailed as one of the biggest aids to a law firm’s growth in 2018, making it a necessity in the modern law firm. Yet it’s still the top-tier law firms who remain the biggest investors in new technologies, typically centreing around Artificial Intelligence (AI) and Blockchain. 74 percent of mid-tier law firm leaders have admitted to not monitoring return on investment (ROI) on technology investments. This reactive approach has allowed top-tier law firms to lead the way in implementing strategic, innovative, tech-based solutions designed to streamline and automate existing processes. 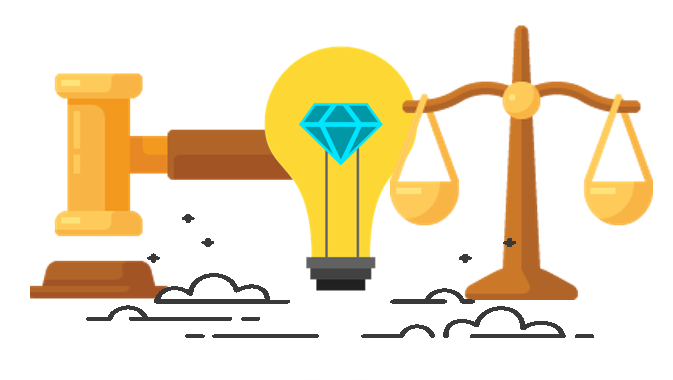 This provides the client with more options to choose from such as online self-help and highly personalised systems like document-automation platforms. Here are five law firms leading this evolutionary shift. Clifford Chance have recently launched their new Tech Academy, which provides lawyers with resources, online training and access to workshops run by corporate innovation accelerator Collective Campus. Tim Sherwood, Director of the Clifford Chance Academy explains "Our central training function helps our people to develop consistently excellent legal, business and commercial skills that our clients expect from us. 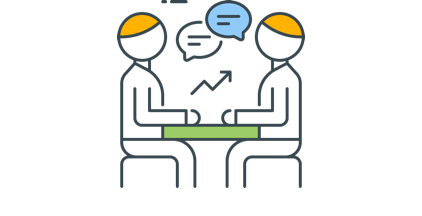 Our training programmes are under constant review to ensure they adapt to client demands and the market environment and the Tech Academy is an excellent example of this." This Tech Academy goes hand-in-hand with the roll-out of five “best delivery” hubs dedicated to collaborating with legal tech specialists in the development stages. 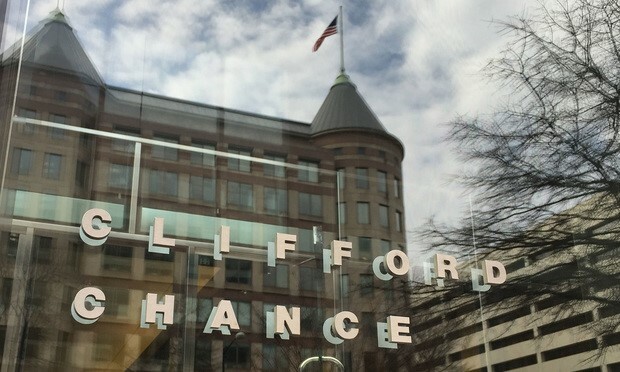 Clifford Chance’s efforts to grow the legal-tech ecosystem has resulted in several automation tools including CCDr@ft to automate the contract drafting process. This is now evolving into a whole new business, Clifford Chance Applied Solutions, that seeks to combine the best legal expertise with the best tech companies to deliver high-quality solutions for clients. Ashurst was recently named “the most innovative law firm” in the FT Innovative Lawyers Awards. Paul Jenkins, Managing Partner, commented that "Innovation is at the heart of our culture at Ashurst and we are committed to embedding it in everything we do, with our clients and for our clients. 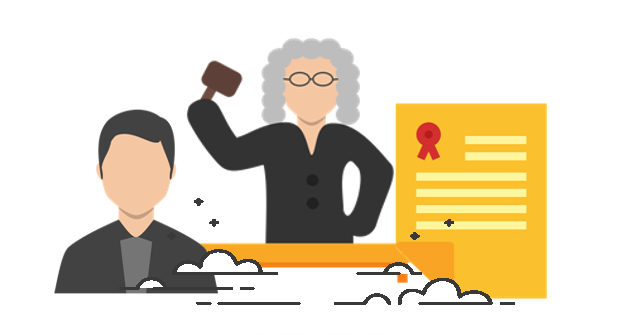 The global legal services market is undergoing fundamental change which makes it an exciting time to be in the profession. We have no doubt that innovation will continue to play an integral role in shaping the future of the industry." Automation is becoming the norm at Ashurst which is keen to disrupt age-old ways of working with new technologies. 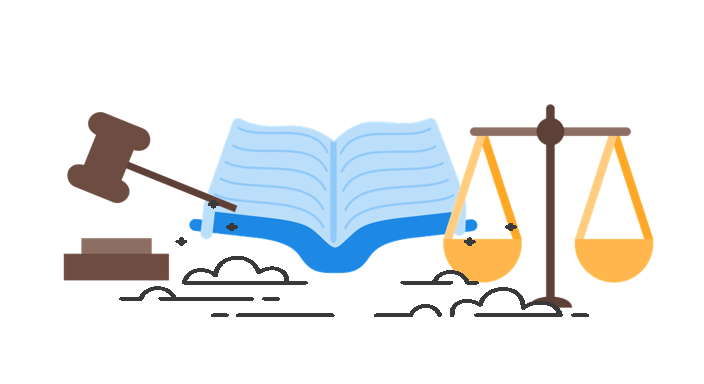 For instance, the process of creating a transaction bible, the main set of documents in a transaction grouped together for ease of reference, is no longer the domain of paralegals but is instead fully automated. Other efforts to leverage legal-tech have involved contract review software, client self-service applications, document cross-referencing technology and e-disclosure. 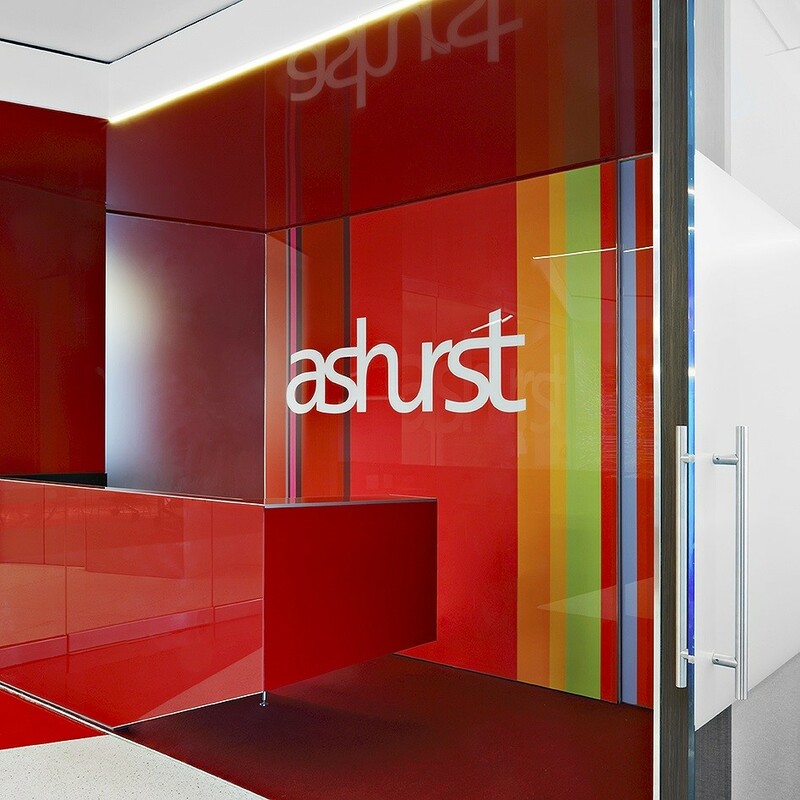 It’s not just lawyers involved in implementing innovative practices, as support staff and project managers have taken a proactive role in Ashurst’s 90 day programme aimed at solving business problems to produce a leaner, more efficient business model which then generated an estimated saving of A$1m a year. 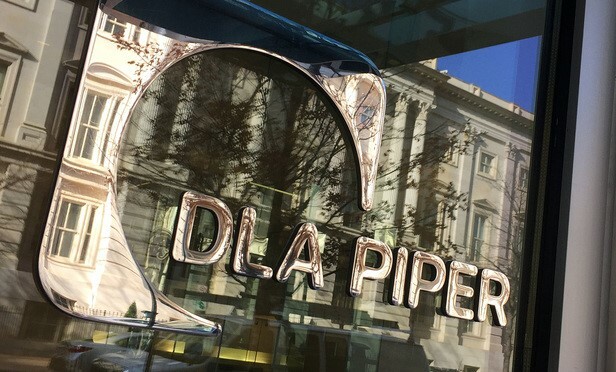 DLA Piper has focused on harnessing the power of Big Data by analyzing large client data sets to bring about increased client retention. The variables affecting the data model were adjusted, experts brought in, some teams reduced in number and with the help of Axiom Technologies, this data-driven strategy has proven immensely successful in generating $37.6m in revenue. This bagged them a place as one of the top five “innovative law firms” in the 2017 FT report. One initiative, a crowdsourcing project, dubbed the “CEO Challenge” received 30,000 ideas and comments, many of which have gone on to influence the firm’s tech strategy, such as that surrounding its performance review process. Their free TechLaw Podcast series covers the latest on disruptive practices, making it a must for those looking to educate themselves on all things legal tech. 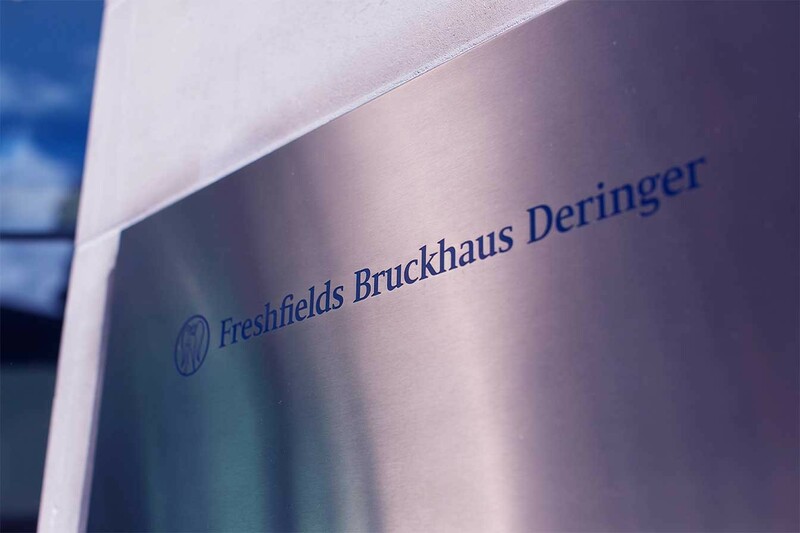 Freshfields, along with DLA Piper and Clifford Chance, has recently renewed their contract with Kira Systems, which uses machine learning to automate the contract review process. Their collaboration with Neota, provider of a process workflow and document creation platform, affords lawyers with an opportunity to ‘code’ and offer tailored solutions for clients. This partnership has led to the launch of a new course on legal tech for those law lucky students at the University of Manchester Law School, who will engage with pro-bono providers to build technology based solutions to ‘common legal problems’. This work is enhanced by their Global Associate Innovation Group (AIG) who generate solutions in areas including innovative pricing, alternative delivery models and simple process management. 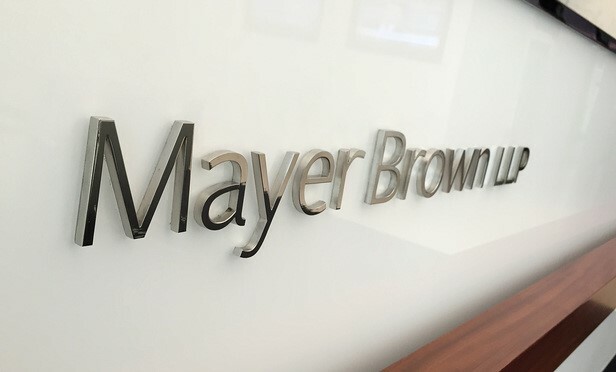 There is no doubting Mayor Brown’s commitment to legal tech innovation, with a whole website dedicated to InsureTech with over 50 lawyers focused on helping clients improve their business operations using the latest tech. Their Brexit Impact Assessment Tool (BRIMA), that enables clients to identify issues of concern for their business and provide advice on how to address them, has been commended by the Financial Times in the “New Products and Services” category. Whilst their “Mobility-Based People Solution” tool allowing for risk to be managed in the process of moving staff between offices in different countries has also proved a major success. Firms who seek to introduce a firm-wide culture of innovation, not just limited to a handful of IT Managers or Consultants, will be best-placed to disrupt the profession with technologies that enhance the delivery of legal services. Raising awareness of these technologies and the resulting benefits typically leveraged by top-tier law firms is needed to educate current and aspiring lawyers in a profession increasingly hijacked by digital disruption. 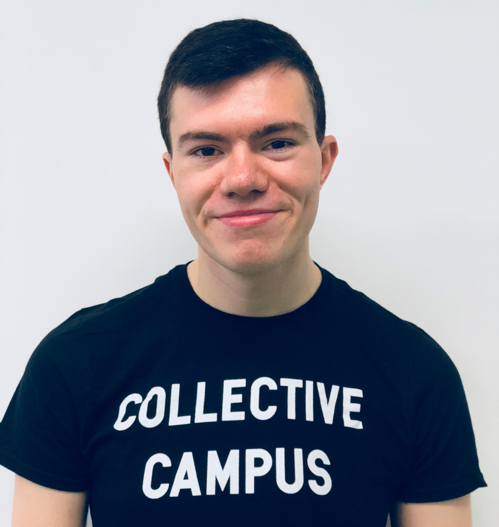 Ben is the Legal Innovation Consultant at Collective Campus. After achieving a Bachelor of Laws with First Class Honours from Plymouth University, he is now studying for an MSc in Data Science and Business Analytics. Ben has written articles for Collective Campus and The Legal Technologist (by the law firm RPC) on legal technology, and the potential evolving technologies is likely to have on the legal sector going forwards. He spent several years volunteering with the pro-bono services operating within the university, and this work by the students was recognised at the 2018 Pro-Bono Awards with the “Best Contribution by a Law School” accolade.